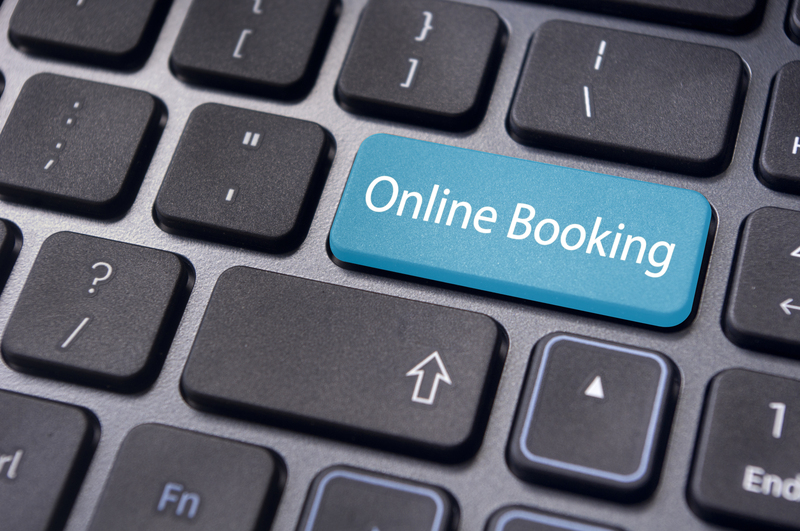 We have now entered the modern age of technology and have added the functionality of being able to book appointments online via our webpage. 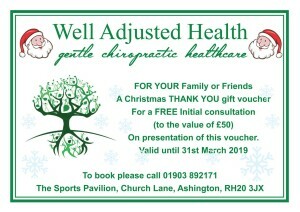 This is for new patients and returning patients. For retuning patients if you haven’t had an appointment in the last 6 months there is one type of appointment if if it is less than 6 months another. 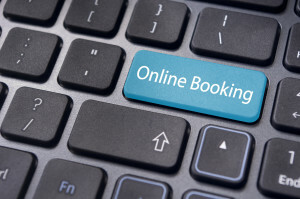 Click on the online booking button at the top of any page on our website to take you straight to the page. 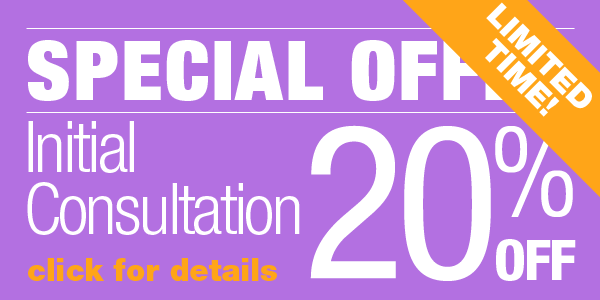 If you don’t fancy this online business or can’t see an appointment that suits you can still call and do it the old fashioned way and call us on 01903 892171.